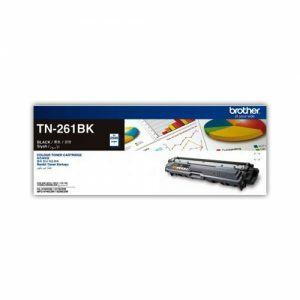 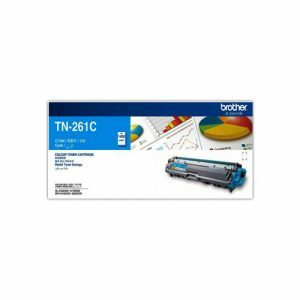 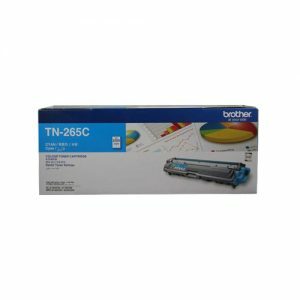 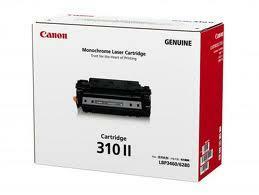 All Laser Toner Archives - AR Trade International | All Kind of IT solutions company in Bangladesh. 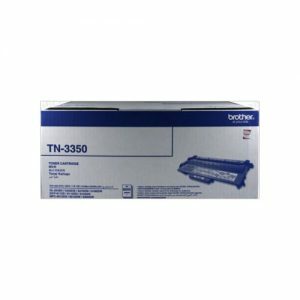 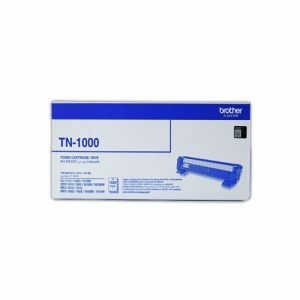 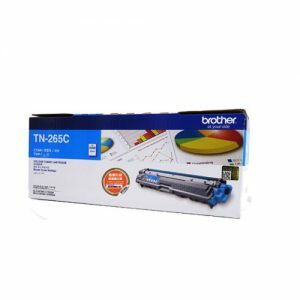 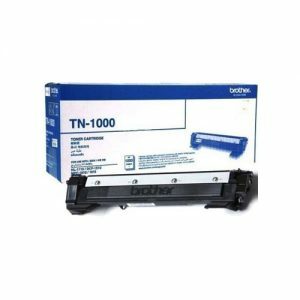 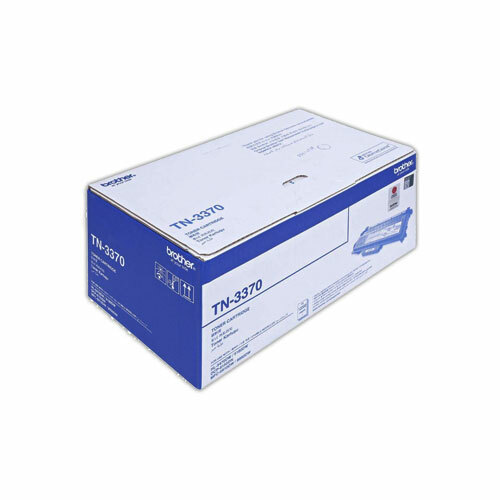 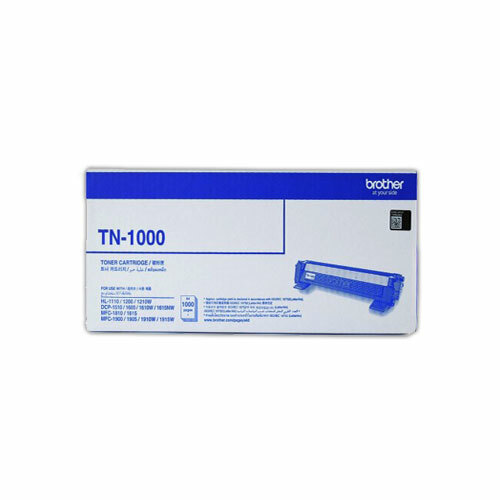 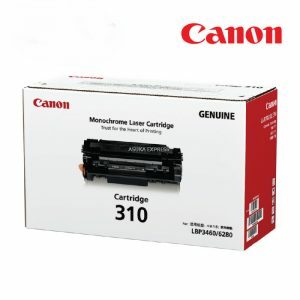 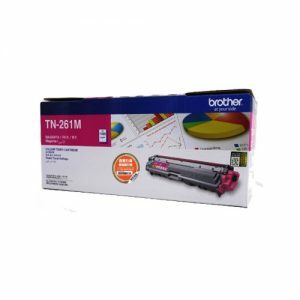 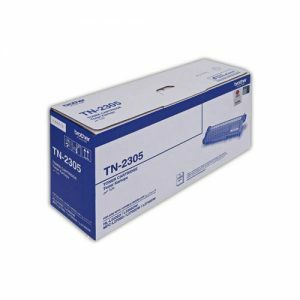 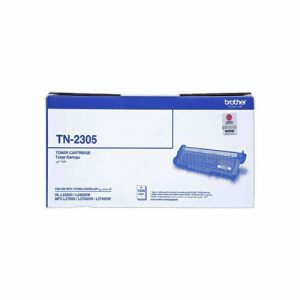 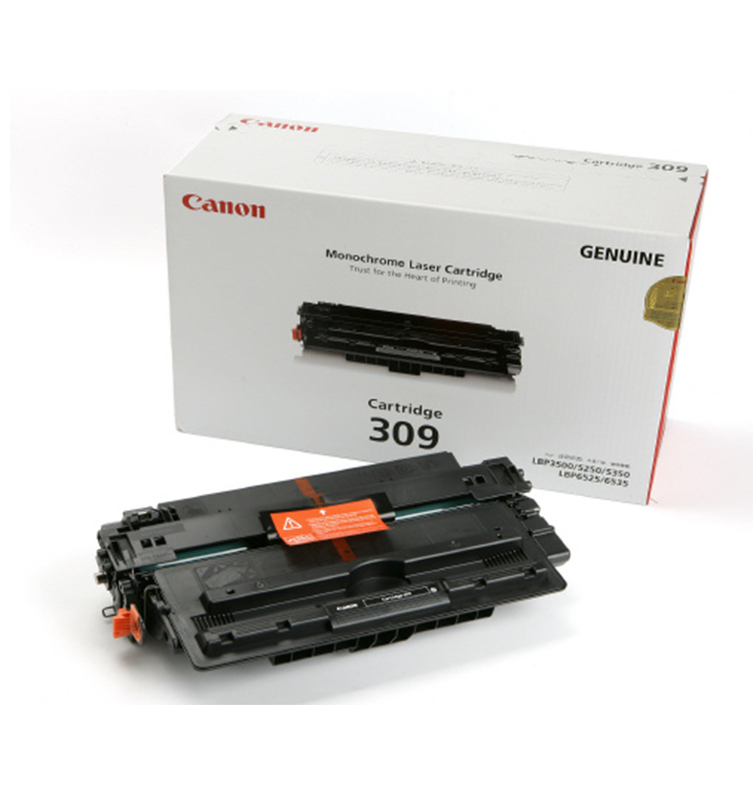 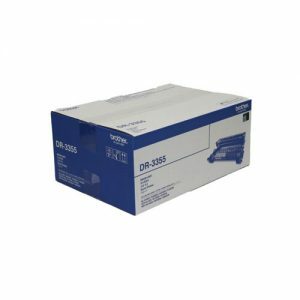 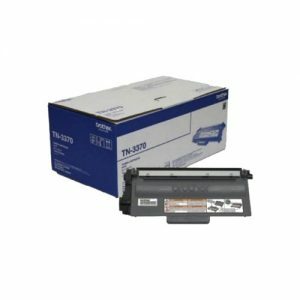 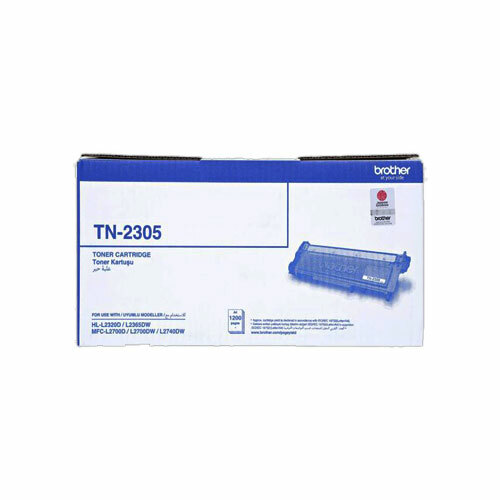 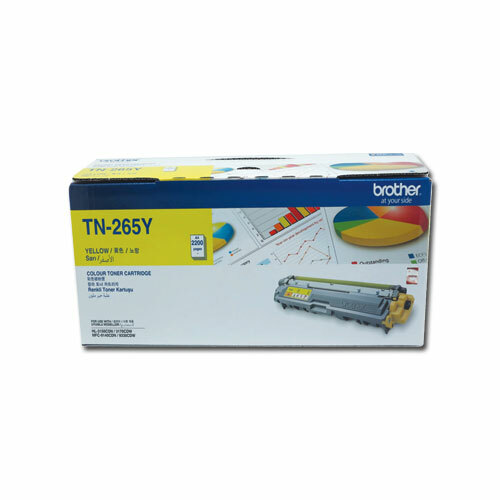 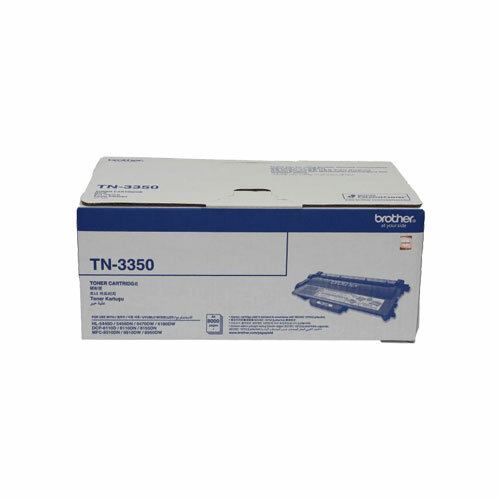 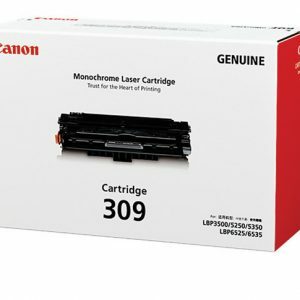 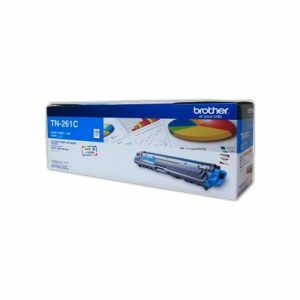 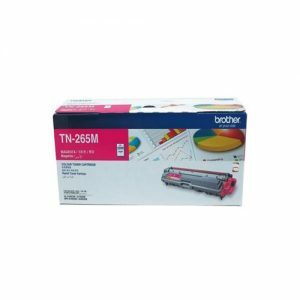 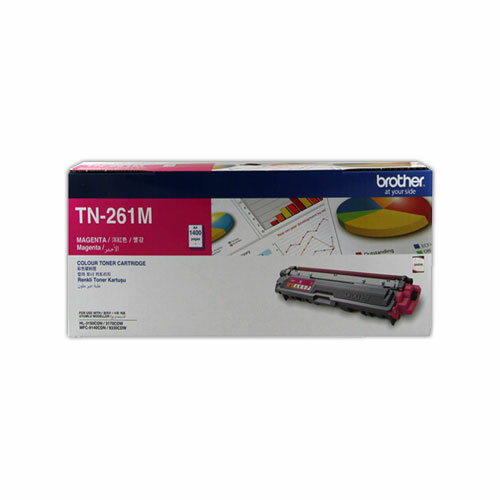 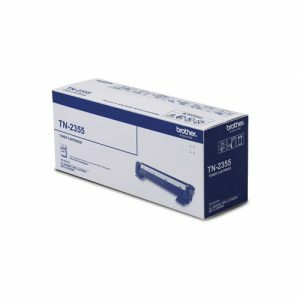 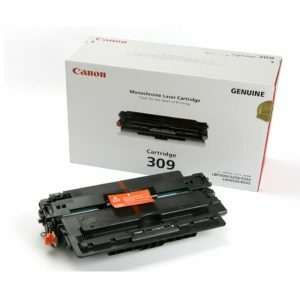 This is a genuine Canon CART-309 Toner Cartridge – it has been designed to work with a range of Canon printers, details of which are provided below. 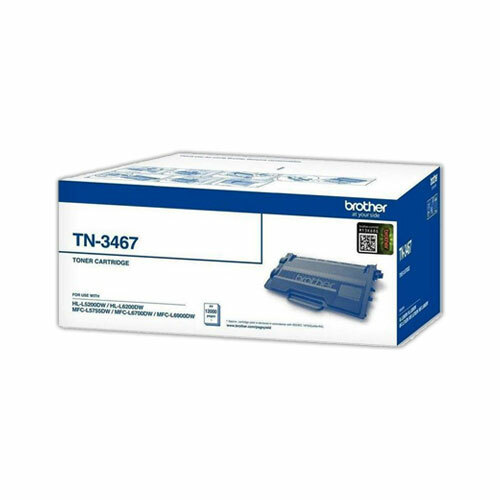 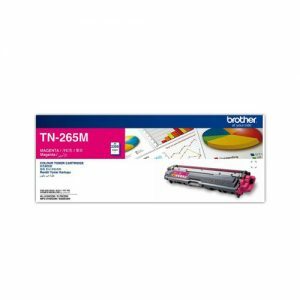 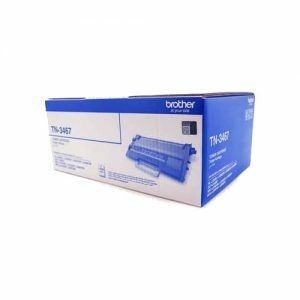 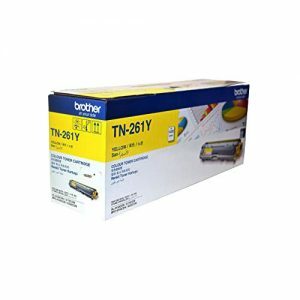 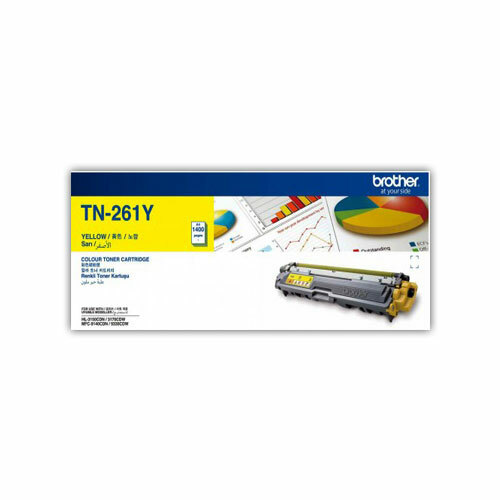 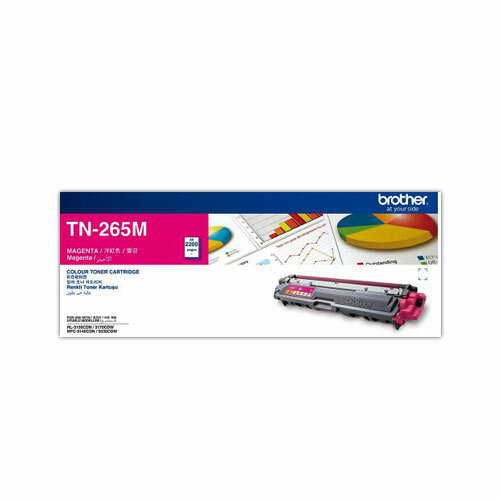 This laser toner cartridge will print around 12,000 A4 pages at 5% coverage.